Our zoo: Long time no post. Hey guys, been busy so I haven't posted in a while. First of all I just finished with another 12 weeks( Challenge 8.) I haven't eaten to plan or worked out the last three days to finish this challenge up due to Jason being in town and working on some issues I had with the veggie oil system that he invented and I run on my truck. I think all the bugs are ironed out and will put 10 hours on it on a quickie trip to San Antonio. We are going to visit David and bring some supplies and get him a picture I.D. The above pics were taken and posted for Katiefeld's mom. 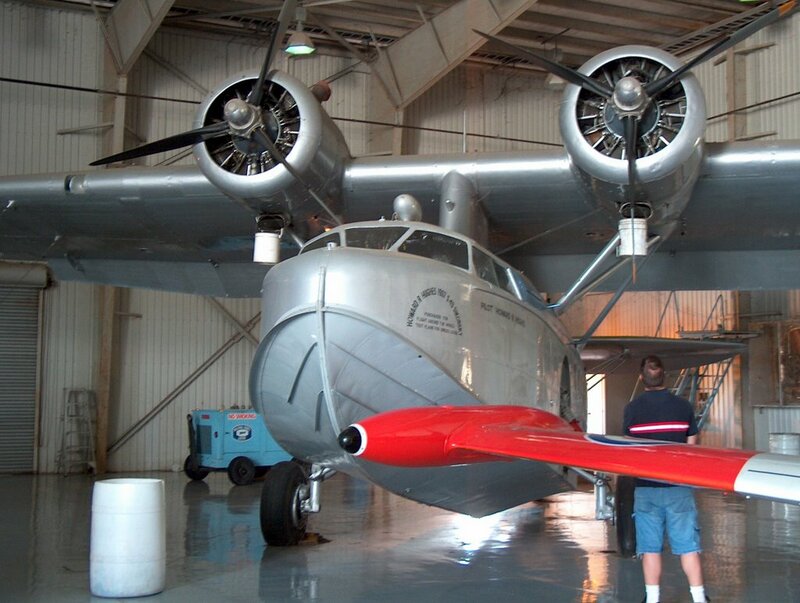 Today Jason, Pete(my best friend) and I went to see the Sikorsky sea plane that was once owned by Howard Hughes. Our good friend Jess who is a retired pilot restored this plane and is the only one that is flyable today. The other one is in the Smithsonean and isn't in flight condition.Hughes crashed this plane in Lake Mead and the co-pilot was killed and Hughes was severely wounded. 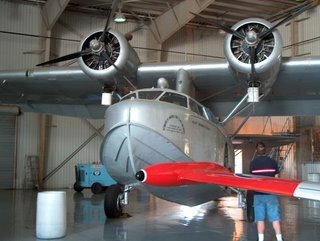 He had it pulled out of Lake Mead, repaired and flew it until 1952. 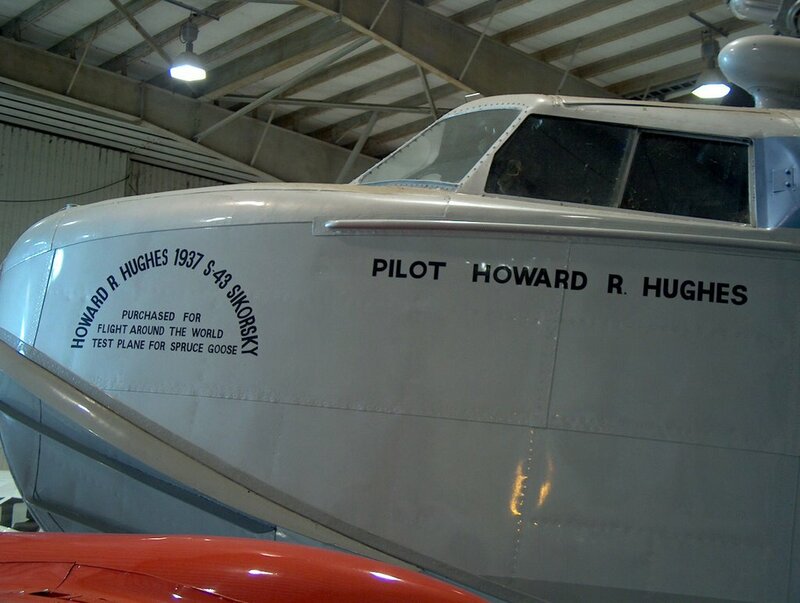 He was experimenting with this plane and later built the Spruce Goose. There is a lot more history to this plane and I have a lot more pics. It is awesome to personally get to view this piece of history. Hope you all have a great weekend, and on to C-9! Very nice to living the world of neverending Challenges ...You gotta go hook up with Kerry some time! Neeto pics! Nice pics. And how cool to see the plane. Good to hear about the veggie mobile. Waiting for results. Love the pictures! Thanks for sharing them. You know me so well --- I do love those old planes!!! Actually, any plane will do. Thanks again! Yes, nice pictures! I was wondering what you were up to!